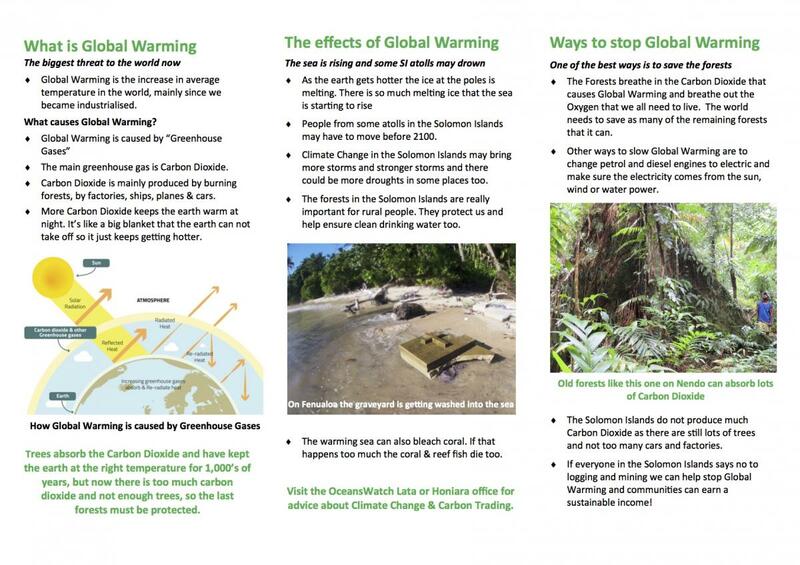 The forests in Temotu Province are under increasing threat from exploitative industries that will degrade and destroy key and long established habitats for endangered species. We are working hard with communities to provide an alternative to these industries to keep the cultural and ecological value of the forests but also provide communities with an income. 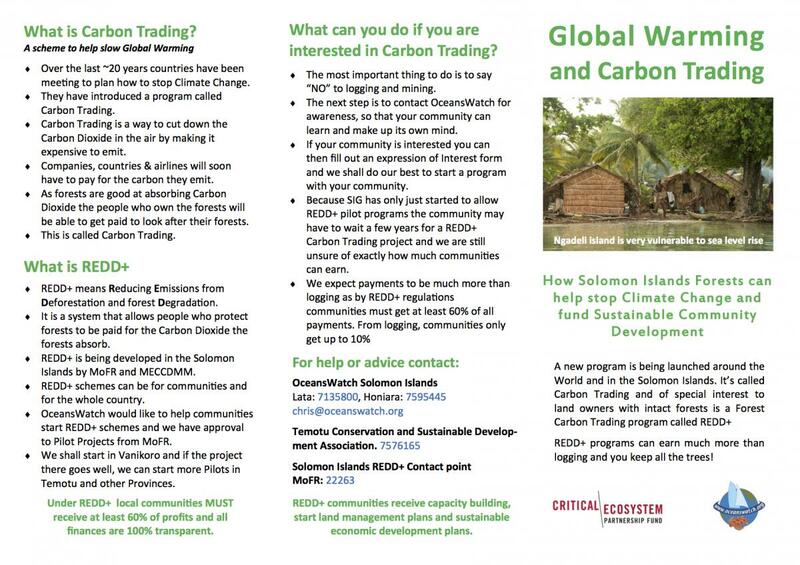 Carbon Trading is a real alternative and is of special interest to local land owners with intact forests. Through the REDD+ programme communities recieve ongoing payments if they keep their forest.